Are you aware that some people still believe that our planet is actually flat? That archaic idea of Earth’s shape should’ve been gone right now. It was a plausible idea during the early centuries AD, but I can’t allegedly there are still some people that believe in this theory. The modern flat Earth societies consist of individuals who actually promote this idea that the Earth is flat rather than a sphere. As groups, they date from the middle of the 20th century. Some of them are even motivated by religion. The first idea of the modern “flat Earth society” came with the English writer Samuel Rowbotham (19th century). He even wrote a book named “Earth Not a Globe”. His idea was that the Earth is a flat disc centered at the North Pole and surrounded by a wall of Ice. 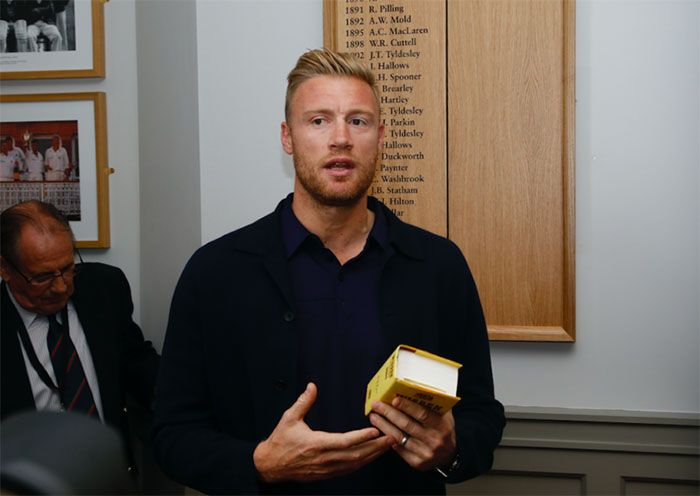 Well, this idea recently got some buzz thanks to none other than Freddie Flintoff, the famous Cricket player…. Former cricket player-champ. He was a guest on some podcast with Robbie Savage and another podcast came to his mind during the conversation. That was a podcast called “The Flat Earthers”. 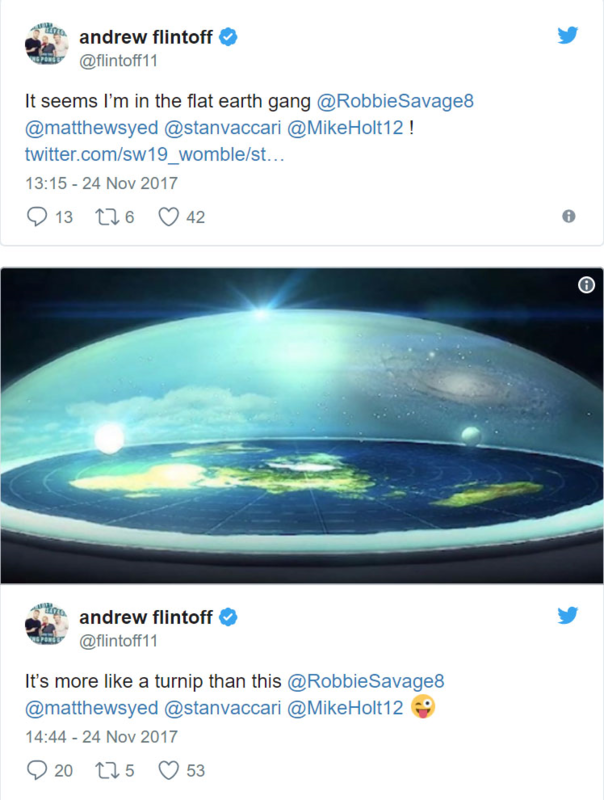 And while speaking about that podcast, Flintoff simply ignored all the facts and suggested that there was an evidence that can prove that the Earth is flat. Flintoff actually said: “‘If you’re in a helicopter and you hover why does the Earth not come to you if it’s round? “The pictures which you see, the horizon always appears flat. Apart from NASA pictures which some say could be doctored. 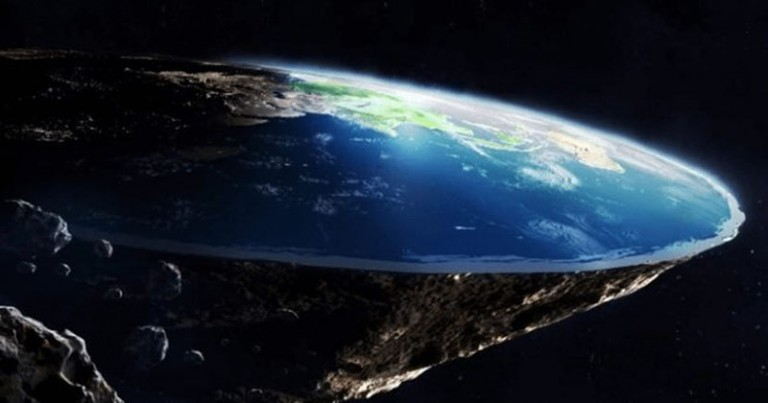 The theory with the flat Earth is, right, you got the Earth, and it’s round like a disc, not completely flat – it’s probably bulbous underneath. In the middle of it is the North Pole. Bang in the middle. Round the outside is the South Pole. This guy simply doesn’t want to believe all the photos made in space and wants to invest in proving that the Earth is really flat.